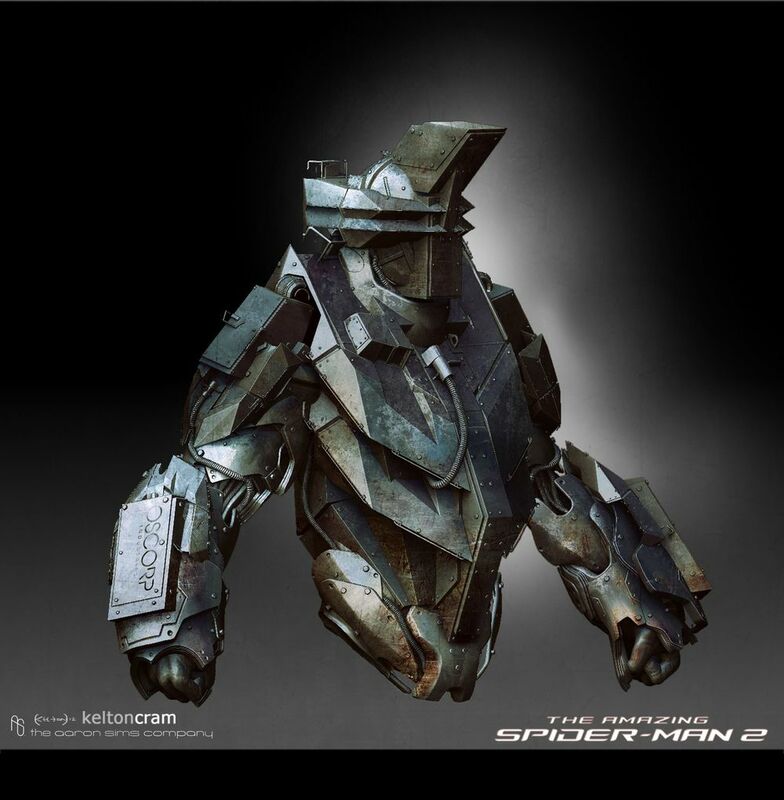 Paul Giamatti's Rhino may not have had a lot of screen time in The Amazing Spider-Man 2, but that's ok because he'll be back for the sequel. 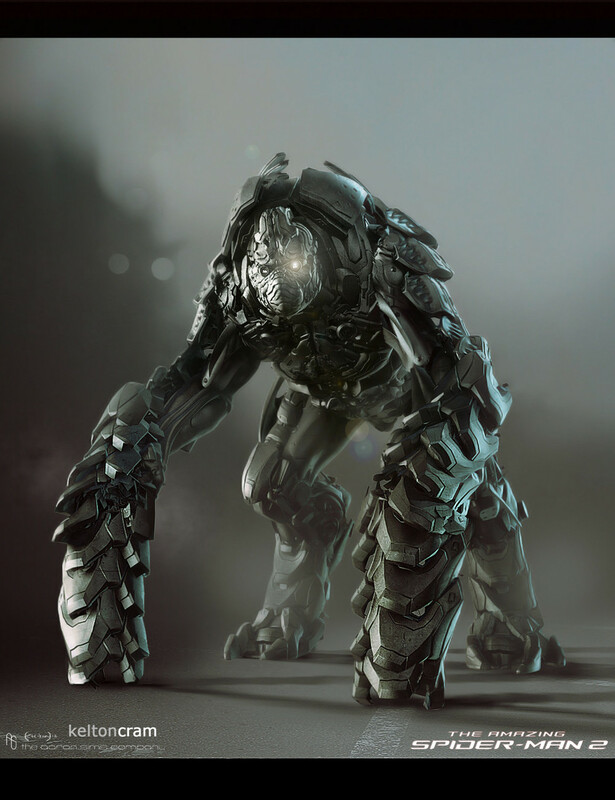 At the end of the movie we got to see him terrorize New York City in his mech Rhino suit. 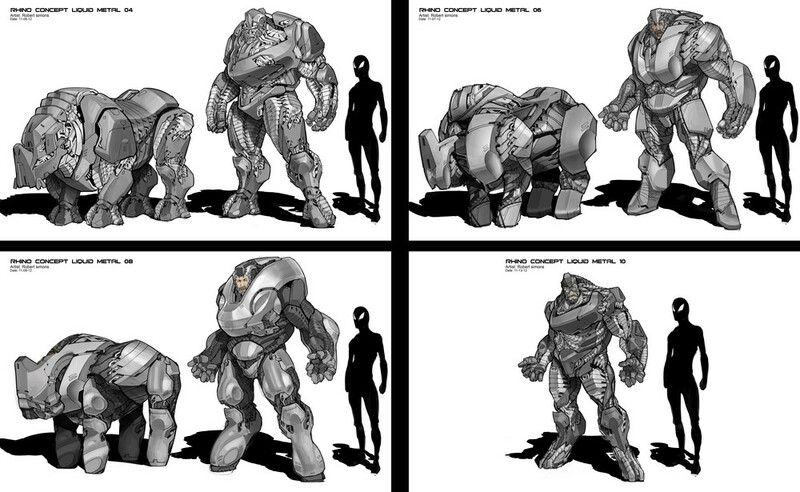 The design of that armor was ok, but here's a collection of alternate versions that are a little better than what ended up in the film. 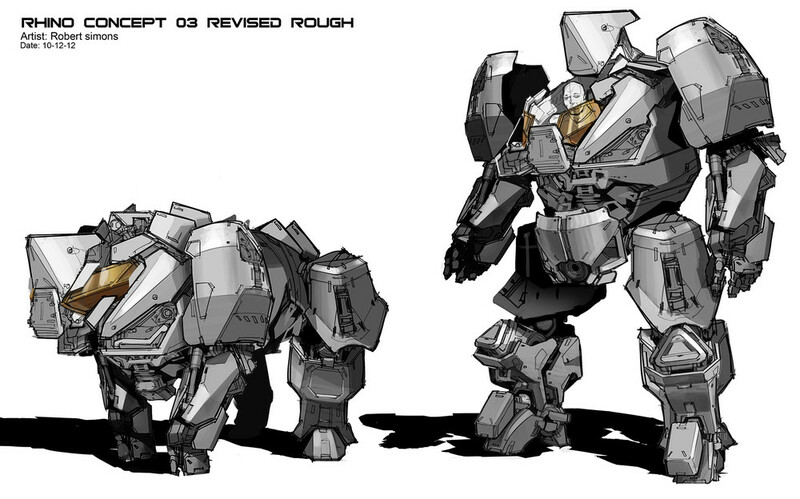 Some of the designs feature four-legged and two-legged suits, as well as a some alternate helmets. 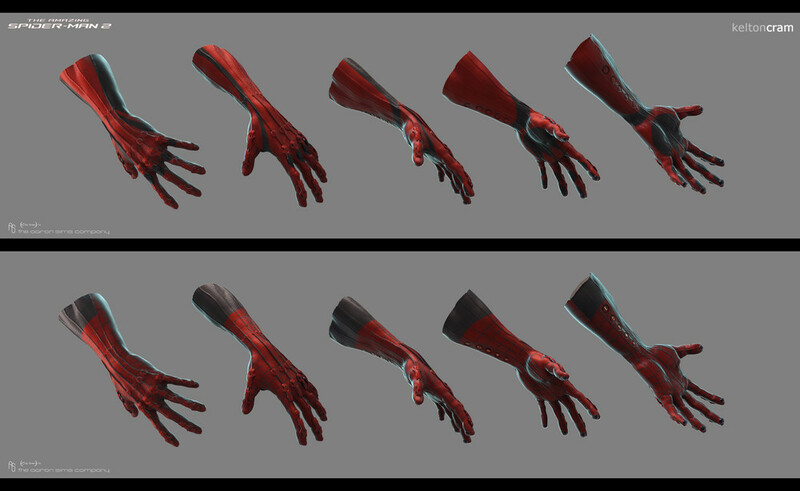 It looks like the final look of suit is a combination of all of the designs that you will see here. The art comes from Robert Simons, who also worked on Ender's Game. "First, make the body type look younger. 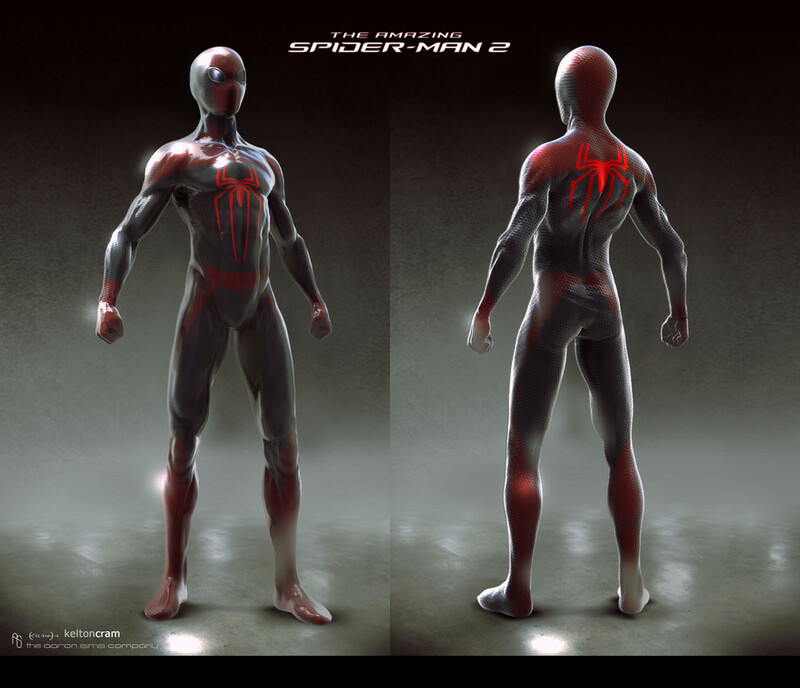 Secondly, they wanted some recall to the original suit from The Amazing Spider Man comic. 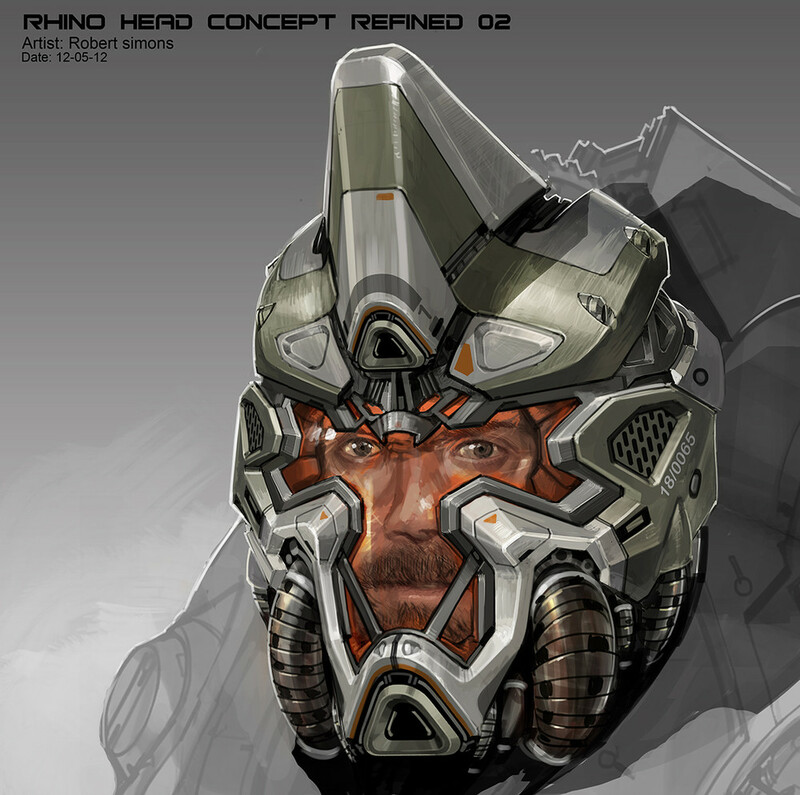 Lastly, they wanted to see lines in the suit, and different takes on the eyes/goggles"
When talking about the Rhino suit he says it "kept changing to alterations in the script. This is common in concept for film." 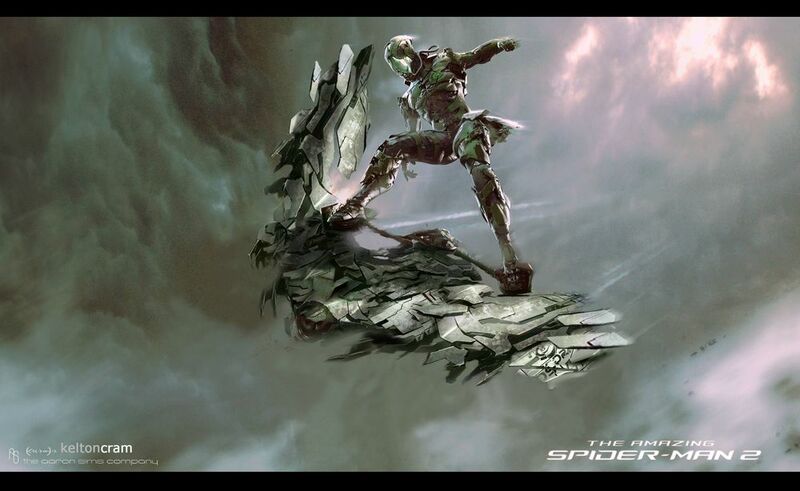 When talking about Green Goblin and his rider he explained, "It was a more complex order. The Glider had to move in certain ways, limiting what we could do with it. 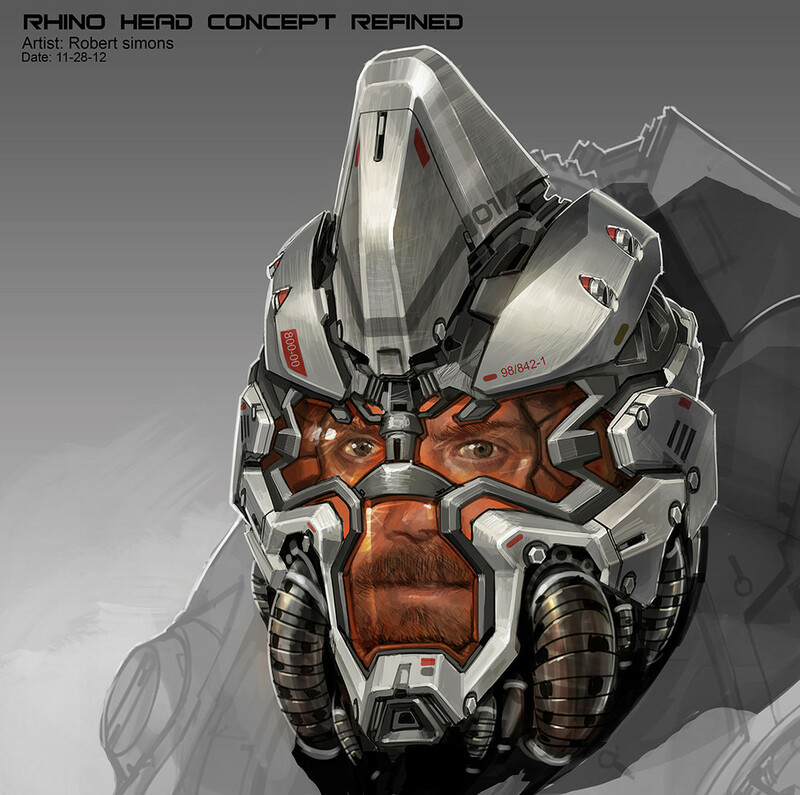 The Rhino suit had a bit more freedom to try new things." I wasn't a big fan of Green Goblins costume design in the movie. 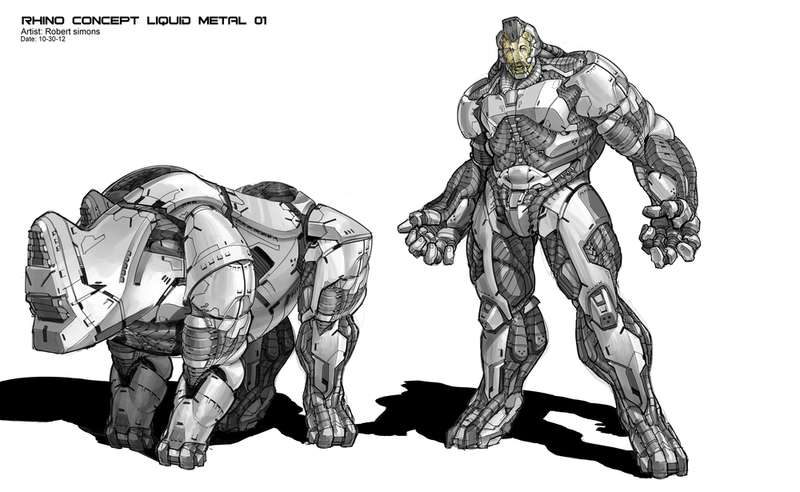 I'm not sure If these other designs work for him either though. 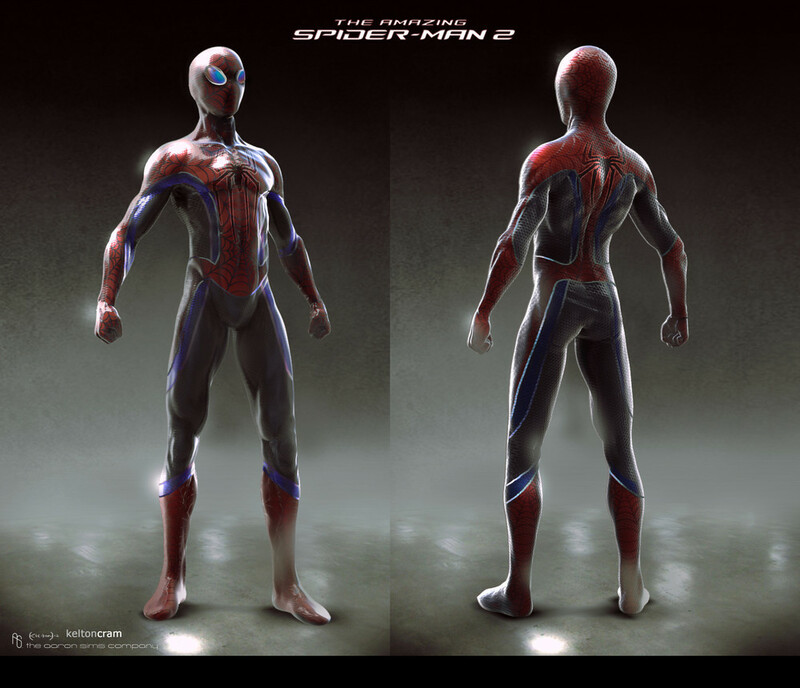 What did you think of the costume and character designs that ended up in the movie? 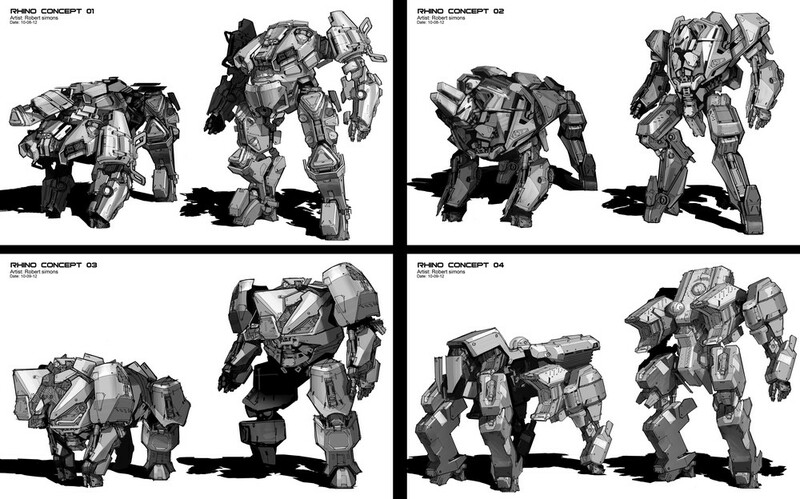 Do you like any of this concept art better?